Waywick Farm is a traditional farm of 120 acres which has been in the same family for several generations. 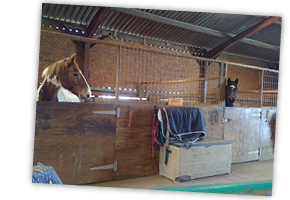 Over the years some of the farm buildings have been turned into large airy internal stables. With the owners living on the farm in the traditional farmhouse and the farm dogs always around to keep an eye out – the farm is kept tidy and safe. 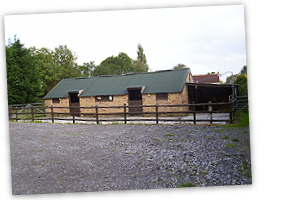 Waywick Farm is situated down a secluded lane but less than a mile from Junction 21 of the M5 so benefits from being in the middle of the countryside yet very easily accessible. 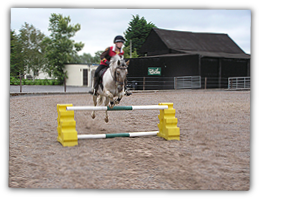 We offer DIY Horse Livery at a good standard and a fair price. It is important we attract the right people, who look after their horses and want to spend years with us at Waywick.